Nils Brenning, at the Royal Institute of Technology in Stockholm, and Gösta Gahm, at the Stockholm University, started the project and coordinate new activities. For more information contact: gahm@astro.su.se. 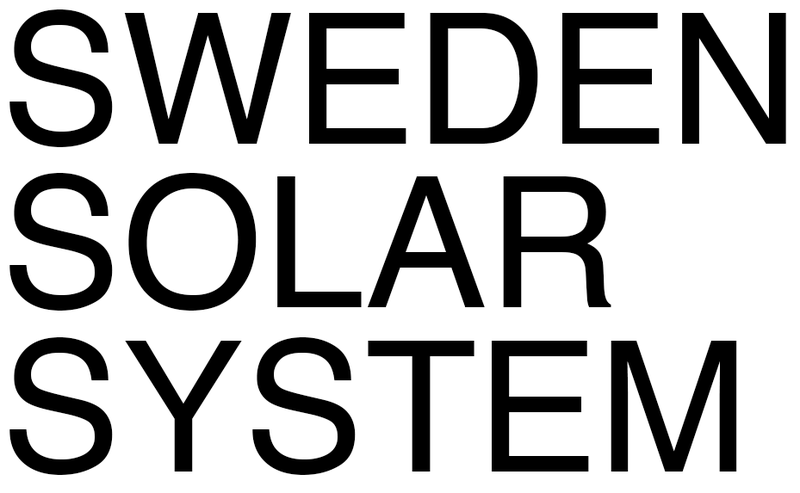 This webpage is run by The Swedish Astronomical Society.